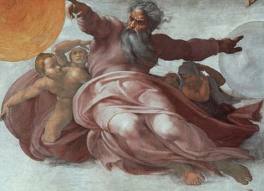 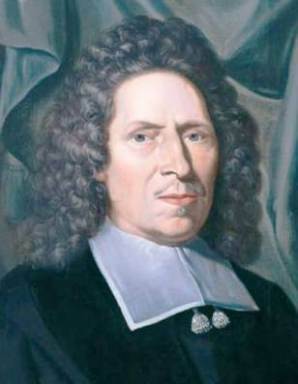 Petrus van Mastricht (1630-1706): Should God be objectified in thought as an “Old Man”? 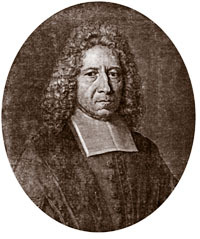 – Petrus van Mastricht (1630-1706), Theoretica-practica Theologia, II.iv.12. 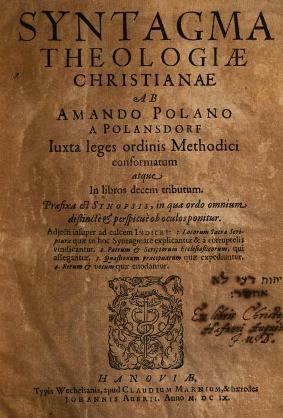 – Petrus van Mastricht (1630-1706), Theoretico-practica theologia, I.iii.